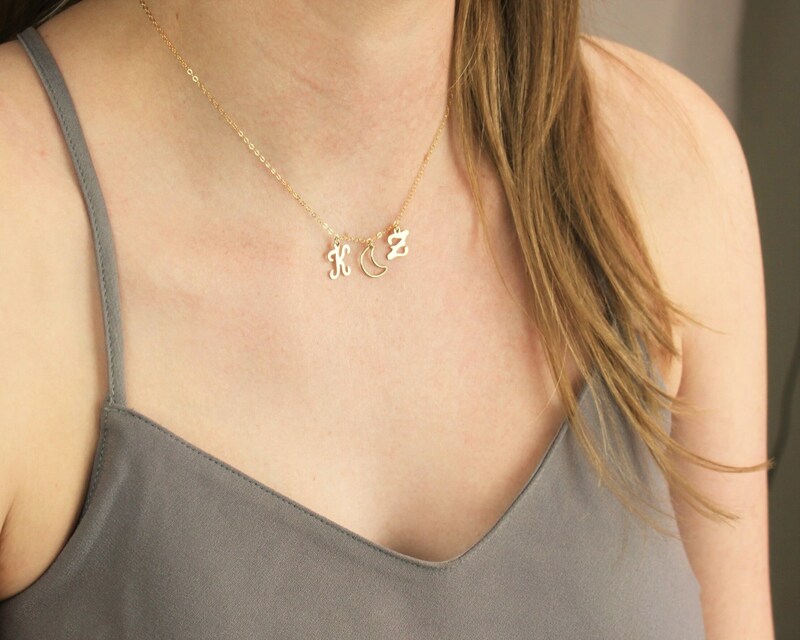 This classic gold necklace is perfect for everyday! 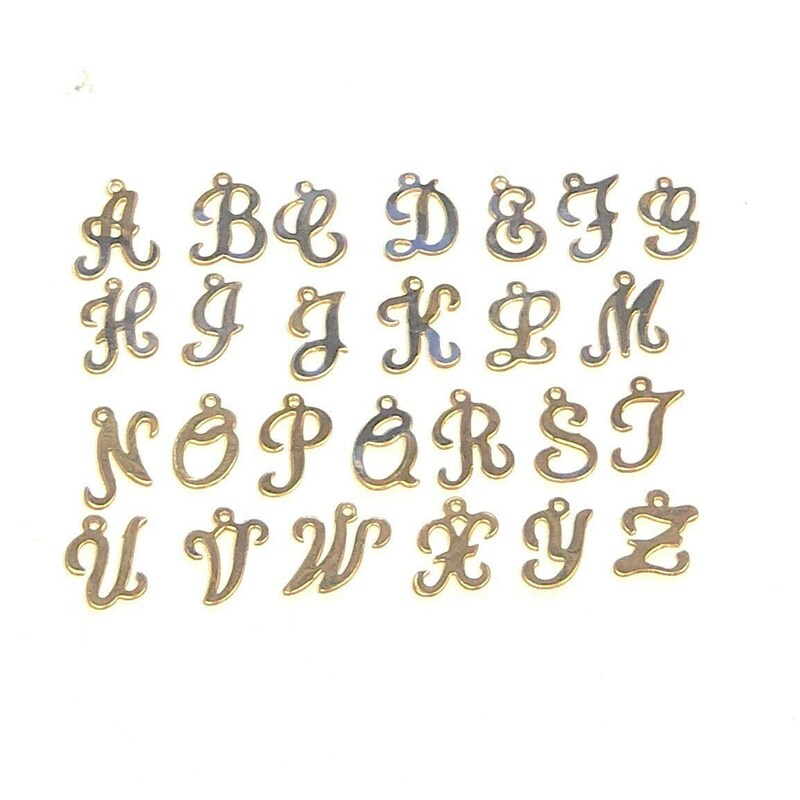 An initial is hand stamped on a petite gold filled charm just for you. 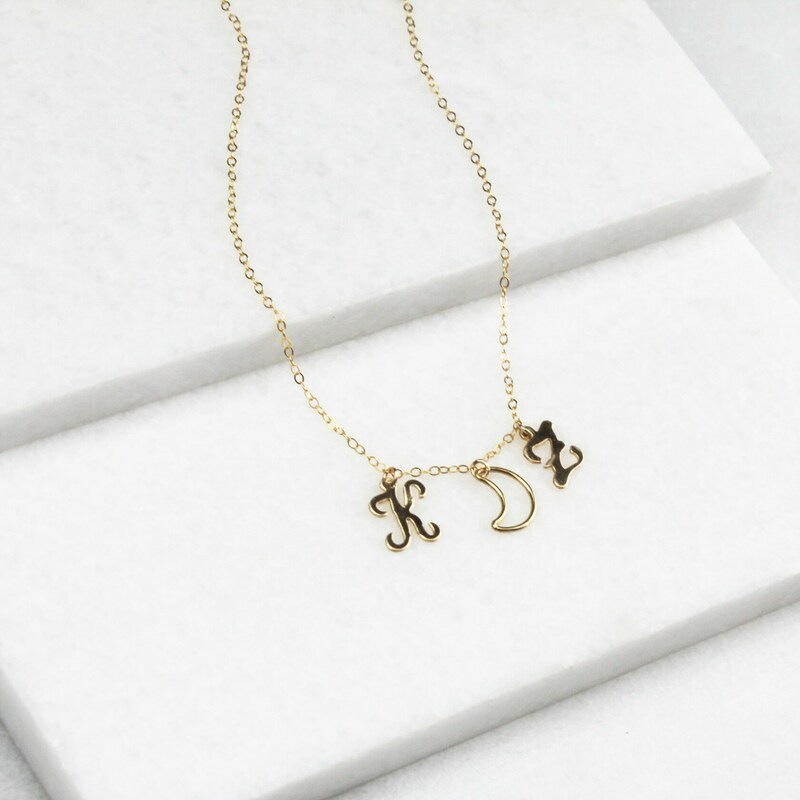 A wonderful gift for yourself, sister, best friend and anyone special in your life. 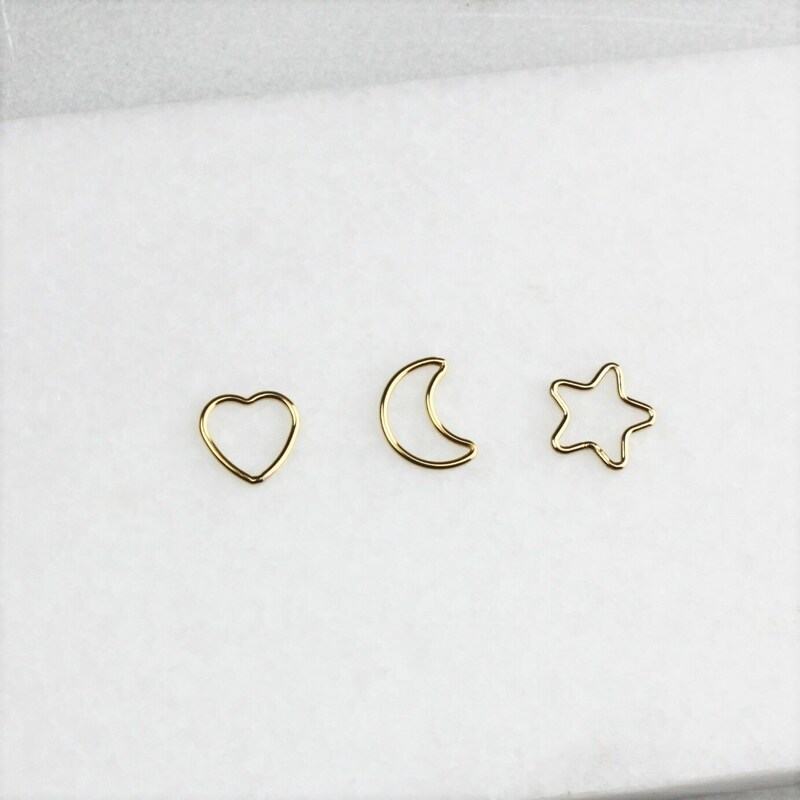 -A high quality strong delicate link chain with a spring clasp. 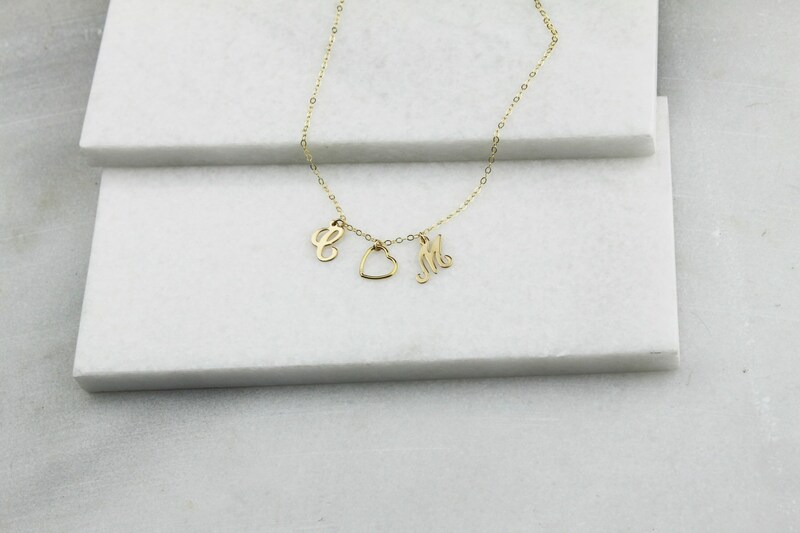 -Hand stamped with an initial in classic block font. - Model is wearing 16" in Photo 1 and 18" in photo 5.